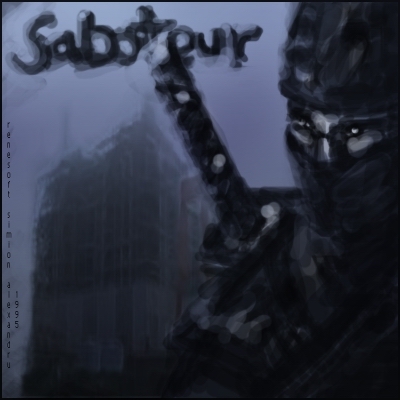 Saboteur 95 v1.2 9.0 MB the game was downloaded times. 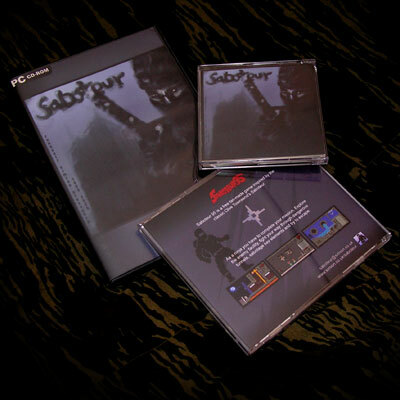 download all above, unzip and burn them on a cd, print the cover and enjoy the cd-version ! Patch v1.2 0.3 MB For those who have v1.1 ( read version update here ).